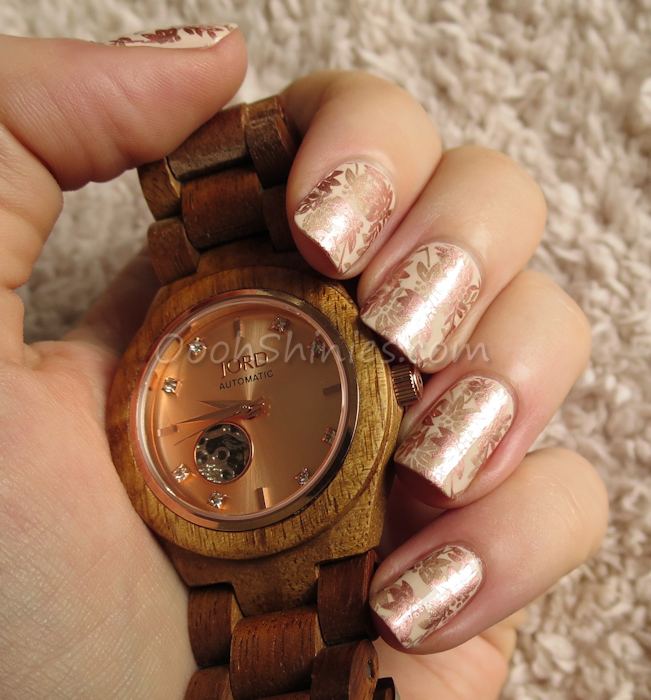 I'm starting the weekend with a review of 2 products, and 2 matching manis! Let's take a look at one of the finished results first, I'll share my thoughts on the products further down. Hey lovelies :) Unfortunately my review is too late for Halloween, but this Bundle Monster plateset isn't just about the scary and the spooky, there's a lot more images to match with the current season! 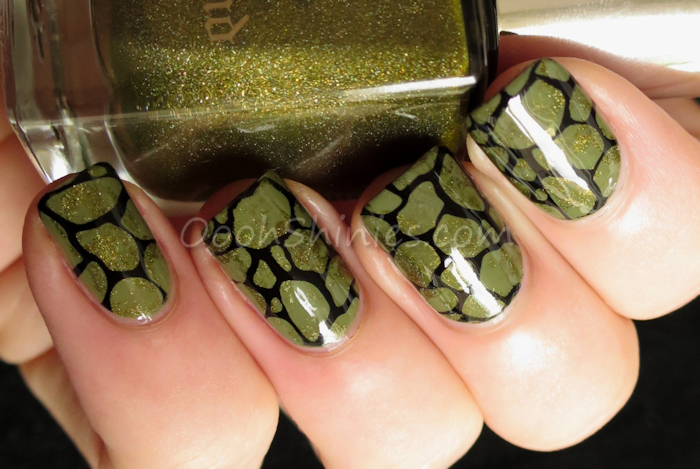 Here's the mani that I did with the set, you can check out all the plates further down!